A new strain of oil-producing sugarcane could be used to produce a more environmentally friendly and cheaper aviation biofuel, according to recently-published US research. And if the entire Australian sugarcane crop was replaced with the new strain, it could produce billions of litres of biofuel each year. A project at the University of Illinois called Plants Engineered to Replace Oil in Sugarcane and Sweet Sorghum (PETROSS), has developed sugarcane that produces oil, called lipidcane, which can be converted into biodiesel or jet fuel in place of sugar that is currently used for ethanol production. With 20 per cent oil—the theoretical limit—all the sugar in the plant would be replaced by oil. According to a media release from the university, lipidcane can produce between 1600 and 6300 litres per hectare—four to 15 times more jet fuel per hectare than crops such as soybeans. It can also be grown on marginal cropland, without the environmental impact of other biofuels such as palm oil. The lipidcane also produces profitable by-products including a hydrocarbon fuel and sugar, which can be refined or used to produce ethanol. As with conventional strains of sugarcane, the bagasse, or cane residue, can be used to generate steam and electricity to power the extraction plant. According to the university, a Boeing 747 burns about 3.8 litres of jet fuel per second, or about 136,000 litres for a 10-hour flight. The research estimates that the same amount of fuel could be produced from about 22 hectares of lipidcane. 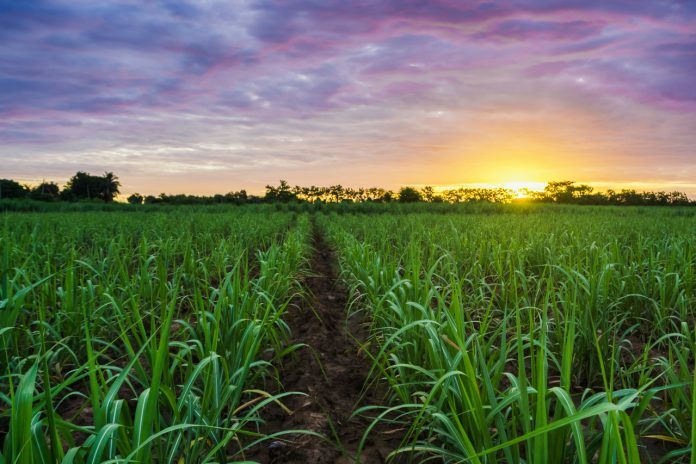 In Australia, the sugarcane industry employs about 16,000 people, with about 372,000 hectares harvested and total production of about 4800 tonnes a year, of which around 3700 tonnes is exported. Based on the PETROSS figures, Australia would have the potential to produce up to 2.3 billion litres of lipidcane per harvest. “Interesting”. I wonder when we will see the Avgas,going the same direction.Who would have thought that we would be growing sugar for fuel.Australia is in a good position to reap great benefits from this technology.Bring it on I say. 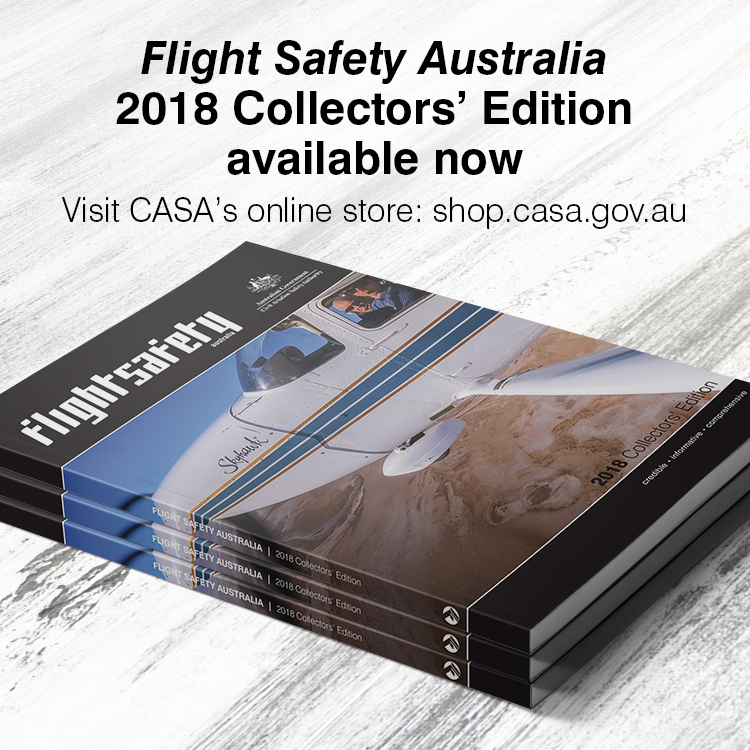 Yes we are in a good position to produce this sort by f thing BUT remember this is Australia who have poor leadership when it comes to anything Aviation, Australia the only wealthy third world country!!!! The questions unaddressed herein include: What’s the energy input necessary to produce the product on a per liter basis, What is the specific energy of the biofuel and how does it compare to petroleum products (including cultivation, refining, transporting etc. ), how does such a massive investment of arable land in this crop affect food production for Australia and for current or future trading partners, how will bringing ‘marginal’ lands under intensive agriculture affect sediment production and movement, how will massive increases in acreage under production affect water resources, etc., etc. etc?. FWIW, the biofuel boom in the US has lost a lot of its luster as people have discovered that the less expensive fuel (in this case alcohol) has less energy per unit volume and weighs significantly more than petroleum based fuels. Some researchers reported a spike in food costs domestically and world wide when the US ramped up its production of plant based fuel. In fact, the net energy of producing the biofuel was barely less than resulting product. I think there is increasing skepticism in the US about the wisdom of that particular top down mandate. This is great news the less we depend on the Middle East the better. I am with John on this – I have yet to be convinced that the growing of fuel (ethanol, etc) is environmentaly or economically beneficial where large amounts of oil/coal/gas (as fertiliser, production, refining & transport energy ) is used. https://www.facebook.com/ScienceNaturePage/videos/1164294410369482/ – the way of the future ?